"I was not expecting to be elected." Bishop-elect Thomas James Brown grew up in a small town on Michigan's Upper Peninsula which he says is similar, in some ways, to Maine. PORTLAND, Maine — History is in the making as a new bishop is elected to serve the more than 10,000 people part of the Episcopalian faith in Maine. 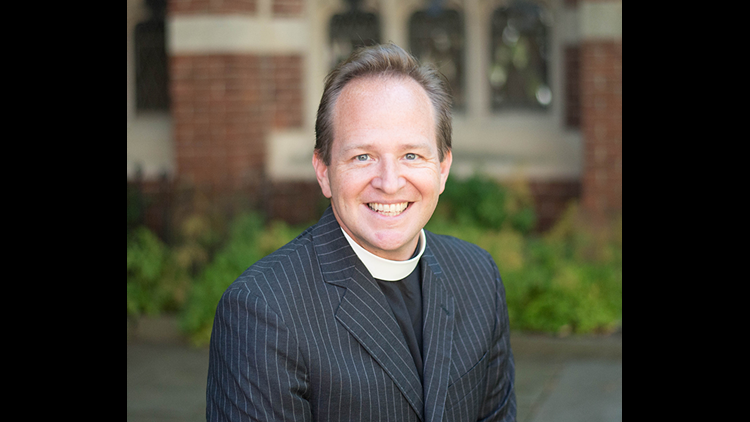 Pending final confirmation, Reverend Thomas James Brown will be the first openly gay Episcopalian bishop in Maine. "because, as you know, it was an election and to be completely honest I was not expecting to be elected." The first order of business for the bishop-elect is figuring out where he and his husband will live. Brown visited Maine in January and just weeks later was elected to become the 10th bishop for Maine's Episcopal Church, the first to be openly gay. "The power of coming out and the power of having a granddaughter, a grandchild or a cousin or a neighbor who says you know 'this is who I am,'" he said. "That changes everything because at the end of the day it's really about love." 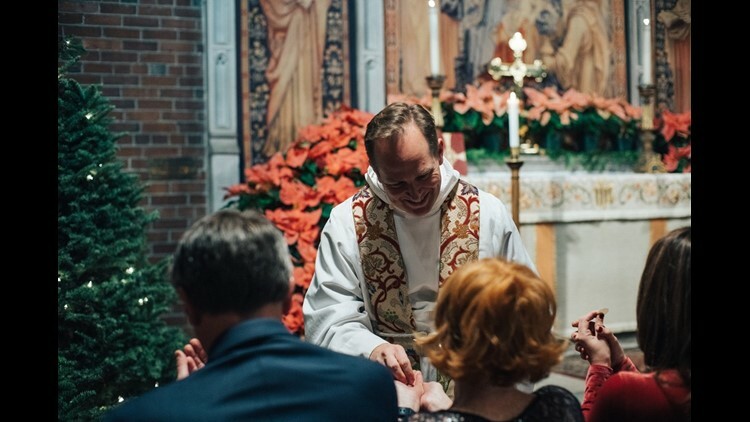 The 48-year-old shares his life's work with his spouse who is also an Episcopalian priest. "He is the kindest, smartest man in the whole world," he said. They've been together nearly 20 years. "For my church, there's sadness," bishop-elect Brown said. "But there's also a great deal of pride and joy." The Parish of the Epiphany in Winchester, Massachusetts, is where he's served as the rector since 2009. New England Episcopalians have witnessed history in the making before. 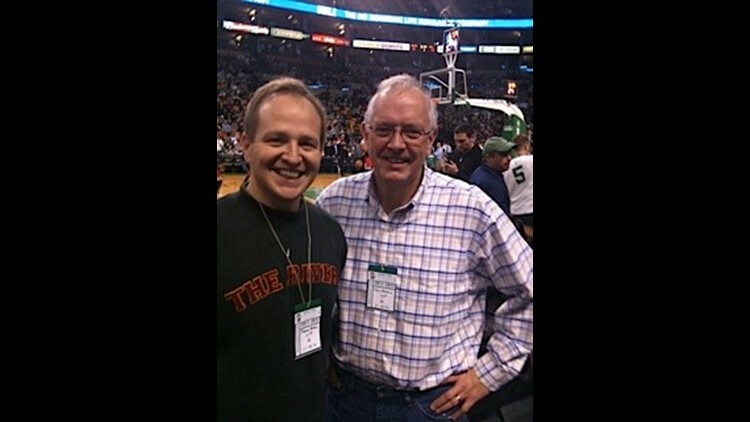 Sixteen years ago, Gene Robinson was the first openly gay Episcopal bishop to be elected in the New Hampshire Diocese. Looking back on that time, bishop-elect Brown says there has been a change in culture since then. "That historic thing that the people of New Hampshire did allowed some other faith communities, and I'm not talking about the Episcopal Church, solely — I think it was just a great moment for American Christianity to proclaim a message of God's love," he said. "The change in the culture continues to happen when we are authentic and we tell the truth about who we are." Pending confirmation by the Episcopal Diocese, bishop-elect Brown will be ordained and consecrated this summer at St. Luke's Cathedral in Portland. Bishop Stephen Lane is retiring after serving the Diocese for more than a decade.